Good Hope FM has joined forces with GrandWest Casino and Entertainment World to host the United in Hope Benefit Concert, taking place on Saturday, 5th of August in the Grand Arena to raise funds for those whose lives have been impacted by the Cape storm & Knysna fires. The line-up features many of South Africa’s chart topping artists including, Locnville, Tresor, Chad Saaiman, No Method, Nasty C, Dominic Neill, Lakota Silva, New Hero, Can Skylark, dance company Afrika Ablaze and more. 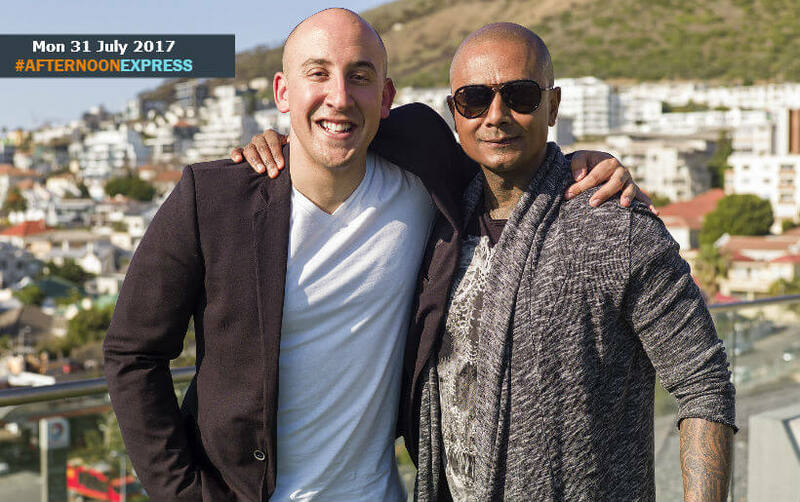 Good Hope FM presenters Nigel Pierce, Kyeezi, Danilo Acquisto, Dan Corder and Stan Mars will MC the event and the audience can look forward to comedy from Good Hope FM presenters (and comedians) Dalin Oliver and Carl Weber as well as SA’s top ventriloquist, Conrad Koch.